Improve the comfort of your home and save money with moisture-proof proof spray foam insulation! 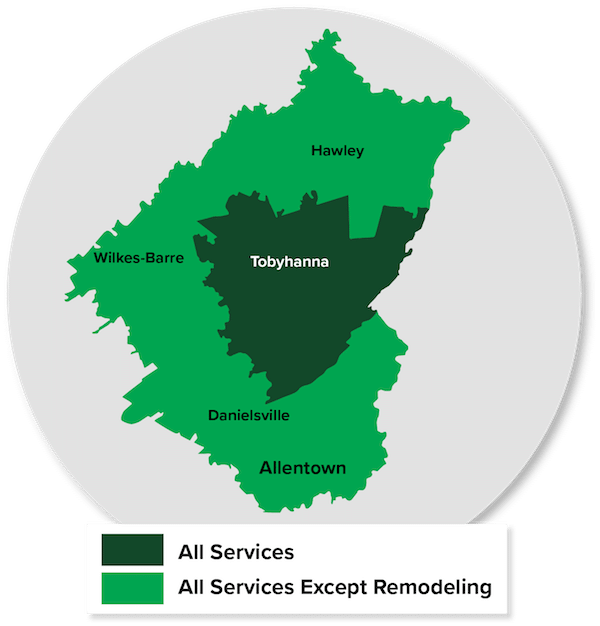 Increase your comfort and decrease your energy bills with spray foam insulation in Easton, Allentown, Stroudsburg, and nearby cities and towns such as East Stroudsburg, Bethlehem, Bangor, Pen Argyl, Bartonsville, Wind Gap, Pocono Pines, and more. 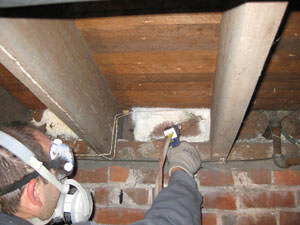 We are your trusted spray insulation contractor in PA. Contact us today for a Free Estimate -- we are your trusted spray foam insulation contractor in Allentown, Stroudsburg, Easton, Bangor, Bethlehem, East Stroudsburg, Bartonsville, Wind Gap, Pocono Pines, Pen Argyl, and more.